Hunting is done strictly out of our drive-in camp. There are many walking trails and gravel roads to hunt. 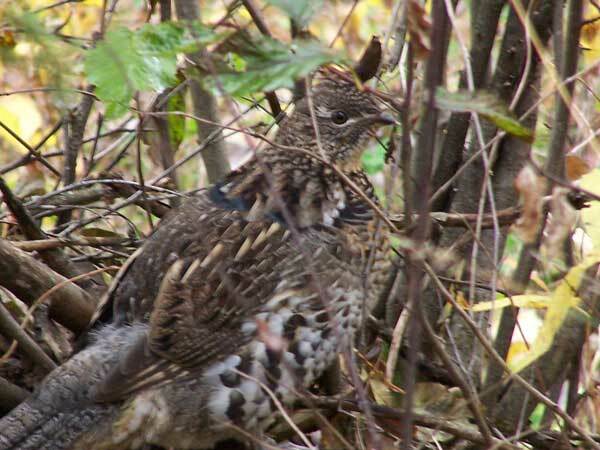 We have a very healthy grouse population. Guests provide an old hunting license, an orange hat and vest and firearms. Dogs are welcome if they are kenneled and well mannered. Vaccination records are required when crossing the border for all pets. Fishing during a grouse hunt is NO EXTRA CHARGE! 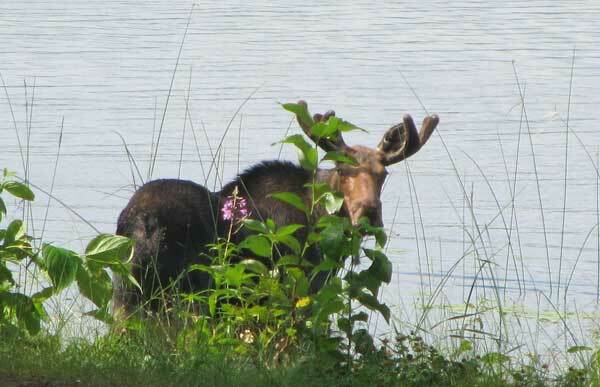 Our moose hunt is held on Dumas Lake Camp (Fly-in only) or on our main camp. Each hunter will have good secluded hunting, either camp they choose. There will be one check flight and transporting game also included. All hunts are non-guided. 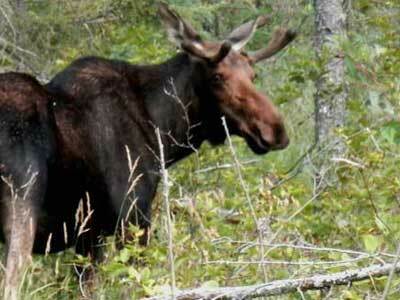 Guests provide old hunting license, gear up to 100 pounds, 1 cooler per 2 people, and portable tree stands if desired. 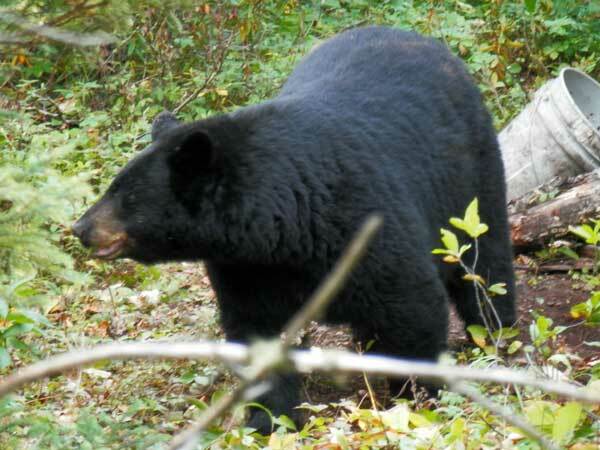 We have over twenty years experience on baiting black bears with rights to more than 100,000 acres of land. Baited area is 35 km from base camp. 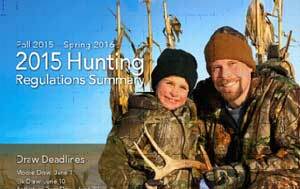 Hunts include cabins, cooking facilities, baited areas, freezing of game and hides. We also provide skinning and cutting tips.